There are instances in your life where you feel trapped in a vortex of doubt, where you have to make the decision to take the trodden path or the road not taken. These instances are moments which have a drastic effect on your life. 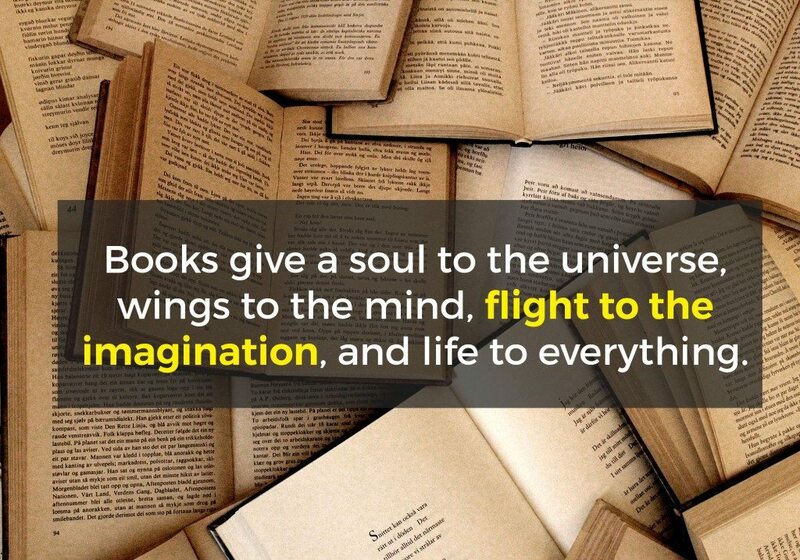 To make the best out of these moments, we ought to have a wider perspective in life which we can easily gain by reading books; specifically self-help books. 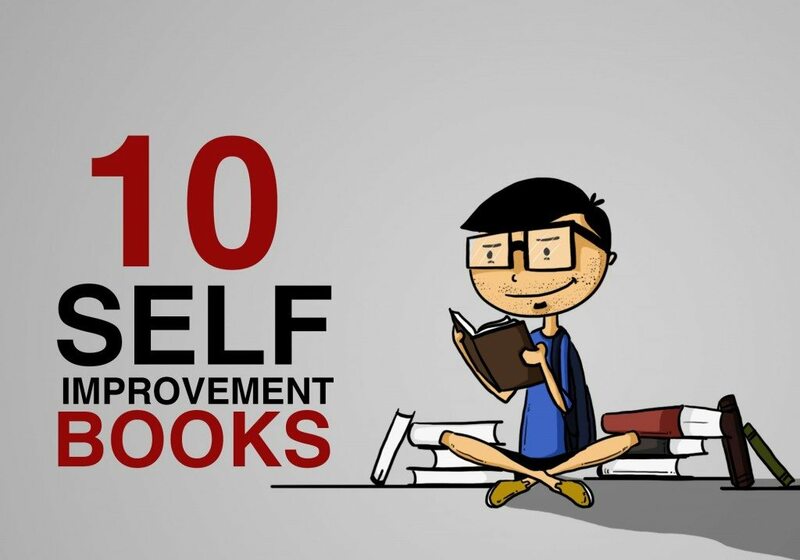 Self-help books help in widening our tunnel vision and thus empowering us for the better. 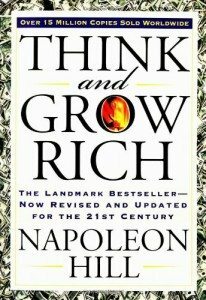 This thought-provoking book not only makes you think but also helps you act to translate your dreams into reality. 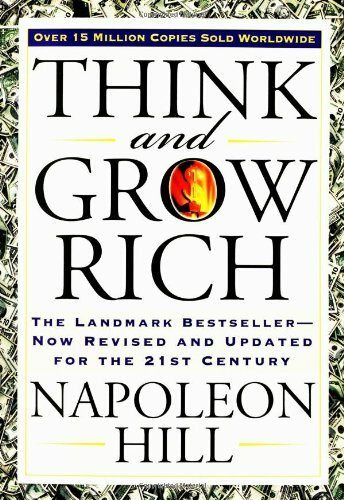 This book doesn’t just talk about monetary riches but also about how one can make their behaviour and mind rich as well. Not many books can proudly claim to have 20 years of research put into it. This one can and does. 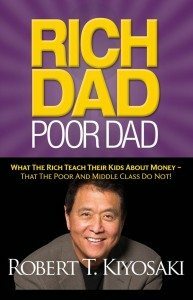 Have you ever wondered why you were not taught anything about managing money in your school and college whereas in the real world it’s an indispensable skill to have? Well here is the book for you in that case. 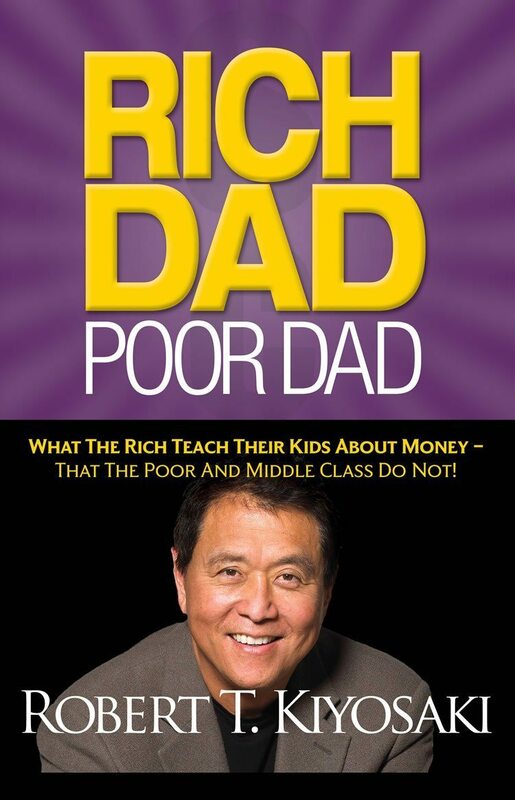 It gives you an insight into the way rich people think, thereby widening your perspective. Do you often find yourself thinking? We all do! It’s basic human nature. But have you ever wondered what goes into thinking? 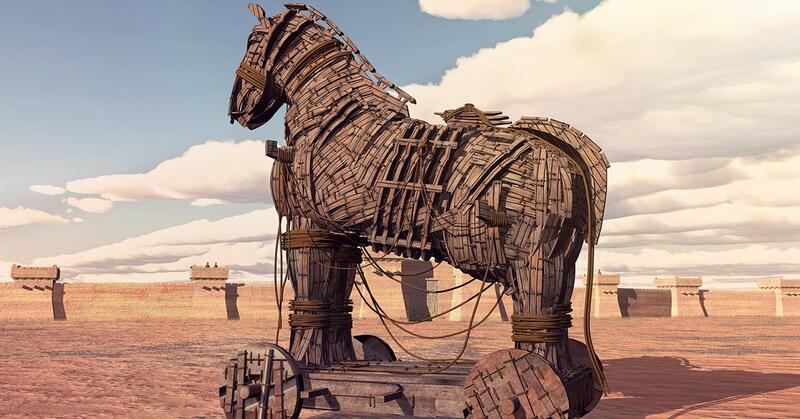 How can we think better? 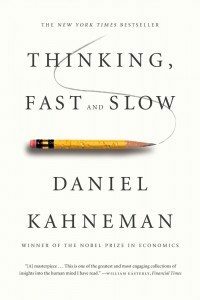 Is thinking fast effective? Are slow thinkers losing out? 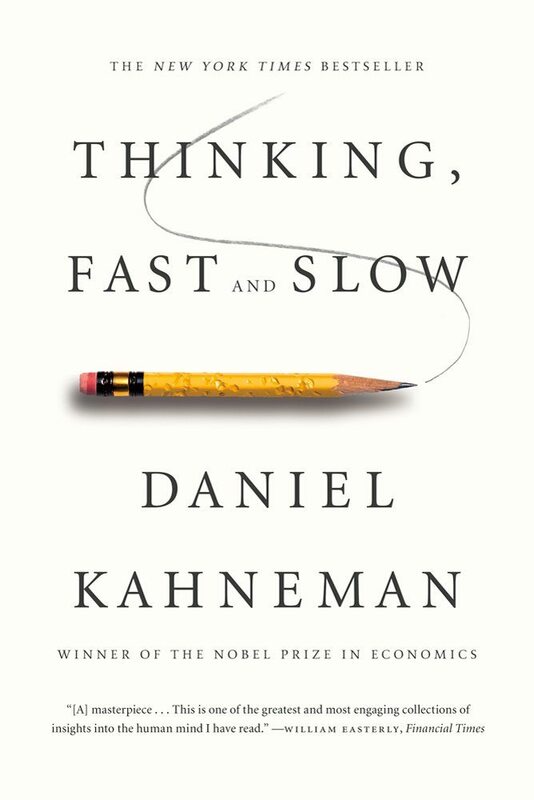 Well, this book engages the reader in a gripping tale woven with enlightening insights into how choices are made, and makes us aware of the different facets of thinking and things we think about. 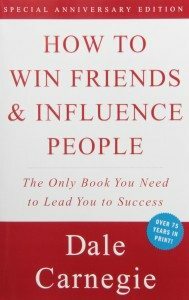 This is a must read book for everyone and not just socially anxious or socially awkward people, because it contains some timeless tips on how to be sociable with people, and how to influence them with your ideas. 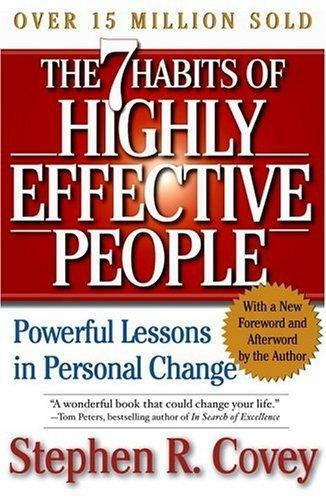 It is a handbook for people who have problems dealing with people and for people who want to improve their relationships. It comes in handy when it comes to dealing with children as well. 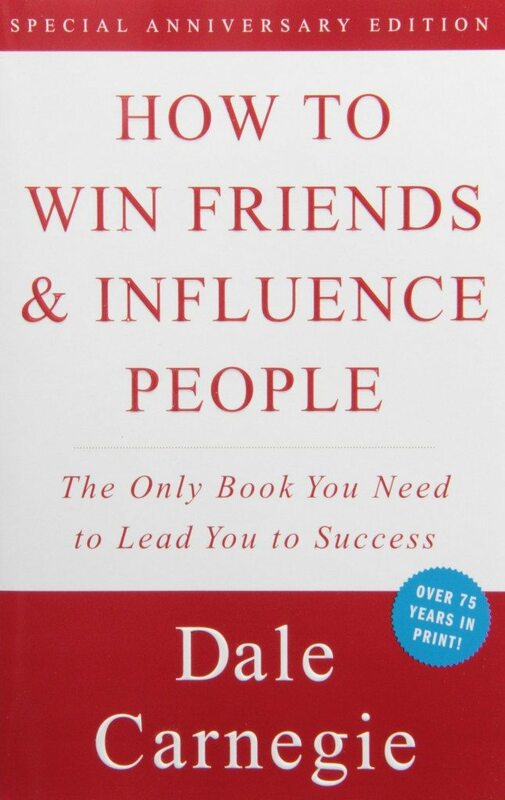 The message of this book is not new at all, but it is not old wine in a new bottle either. 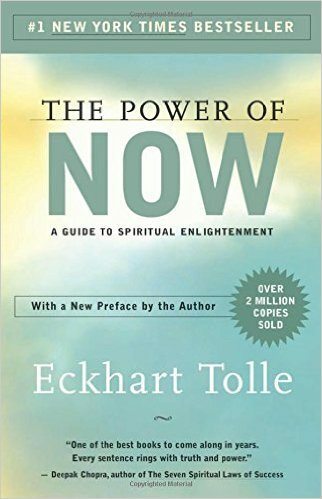 Tolle being a world class teacher puts the message of this book to resolve in a very concise and concrete way to the readers to make them understand the underlying philosophies of the book in the simplest of terms. The topics discussed are – the source of Chi, enlightened relationships, creative use of the mind, impermanence and the cycle of life. 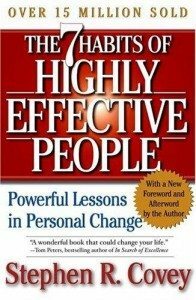 This book reinforces the long withstanding belief in the power of habits by rediscovering a new approach to it. The philosophy behind this approach is so ingenious that it connects with audience from different age groups and different walks of life. 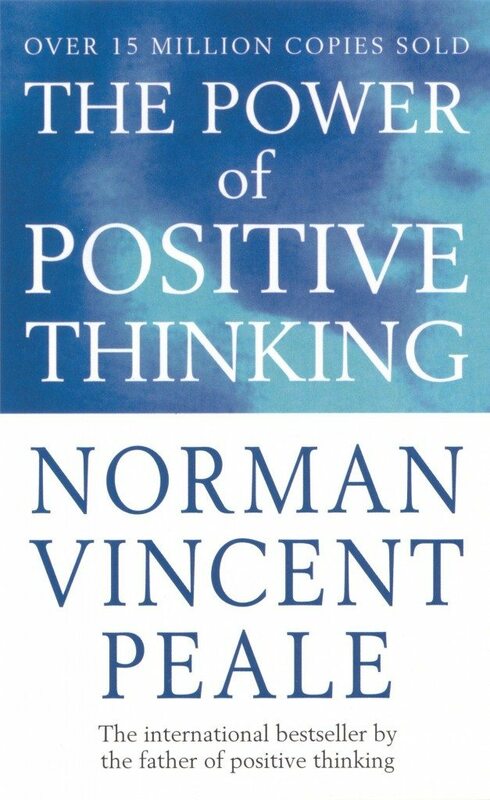 This book still serves as the go-to book for many people looking to solve their problems. This book is unlike any other book in this collection because of how it is written. 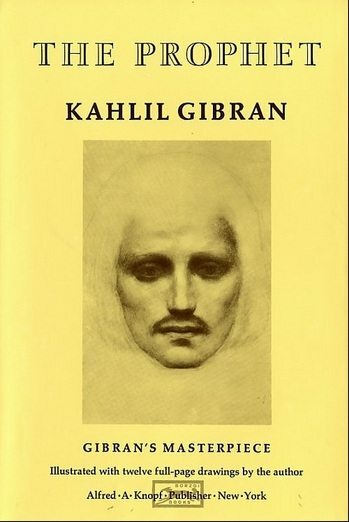 It takes the reader on a philosophical journey with its poetic essays which have inspired generations. 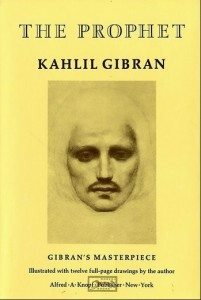 It’s regarded as one of Kahlil’s best works and successfully brings out the spiritual being in one to understand oneself better. In this remarkable and recent book, Malcolm asks the question: what makes high-achievers different? And explores the answers. 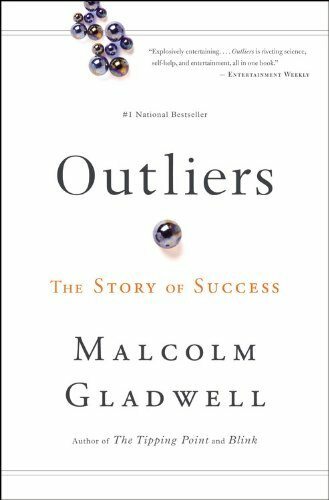 He comes up with the famous 10,000-hour practice theory which is worth looking into, and provides a thought-provoking insight into the lives of successful people by going into their backgrounds and digging out the reasons that made them successful. 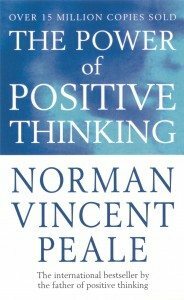 Whenever you find yourself in doubt, stay positive – this is one of the biggest mantras I use in my life to tackle the most ambiguous of situations. 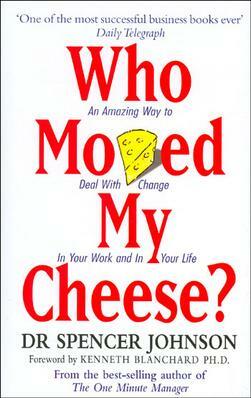 Thanks to this book, I can position myself on the brighter side of any situation now. Such is the power of positive thinking. 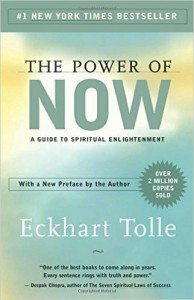 This is a book which makes you ask yourself questions about the way you think, and challenges your beliefs. A fun aspect of this book is unlike any other self-help book, it has an amusing story about two mice which gives you an insight into your own life and the decisions you have made or are about to make. In a nutshell, it prepares you for the unexpected changes that are about to come into your life. So, what are you waiting for? Grab one of these and get started with a more productive weekend. If we missed any good ones, do tell us in the comments. We shall include them in our next edition. Want to become the best version of yourself? 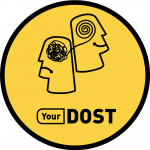 Talk to an Expert at YourDOST for personalised guidance.